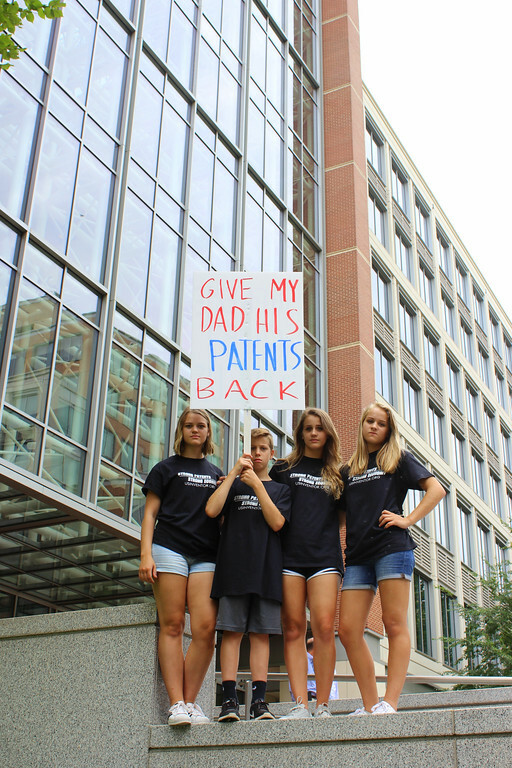 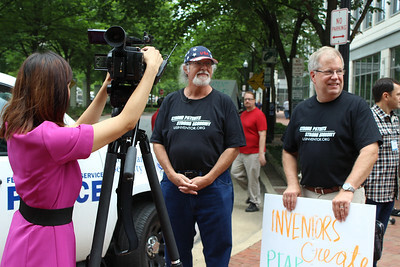 August 11th, 2017 … a group of inventors went to the United States Patent and Trademark Office, to make a statement & give testimony against new patent laws that promote the theft of our intellectual property, instead of protecting it …. 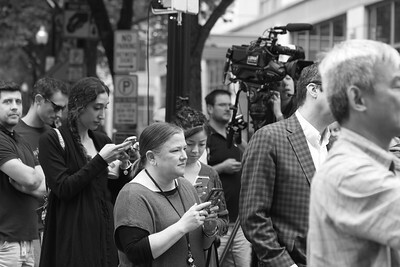 BBC’s video picked up by all of the major news aggregators. 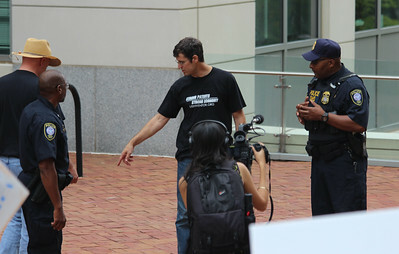 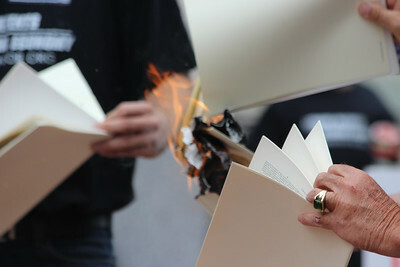 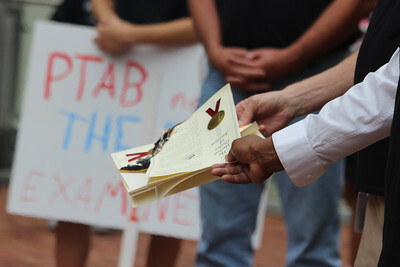 Before our rally, we handed out twelve hundred flyers …. 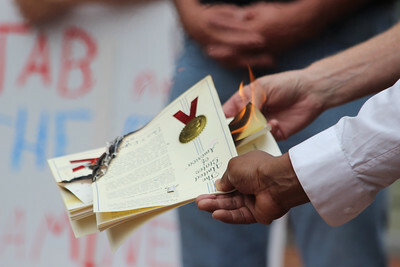 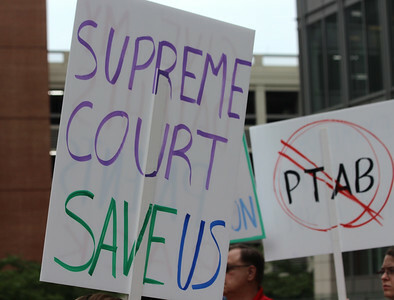 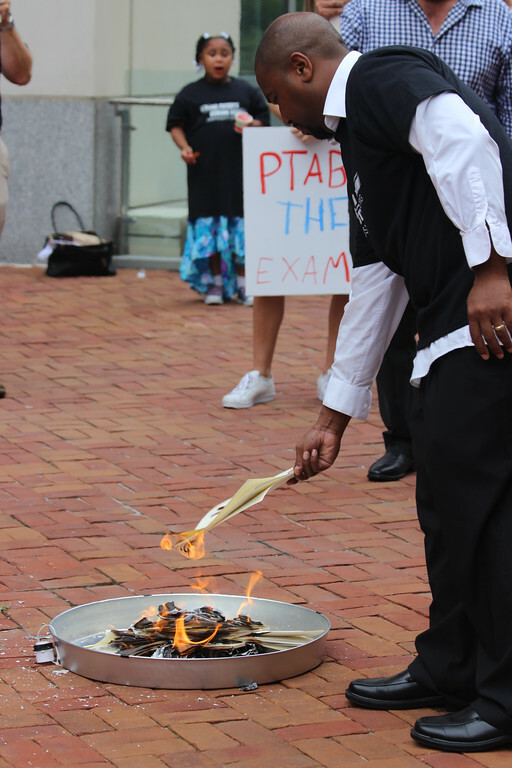 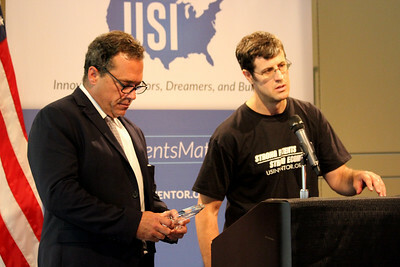 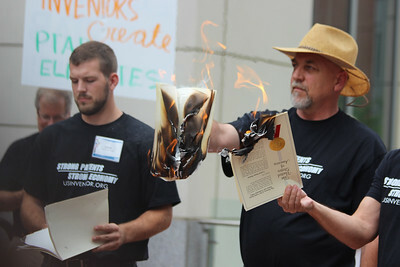 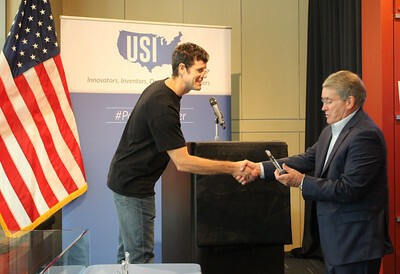 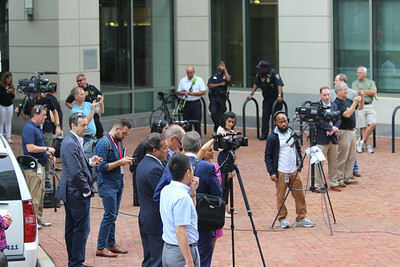 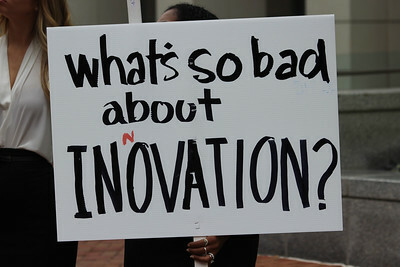 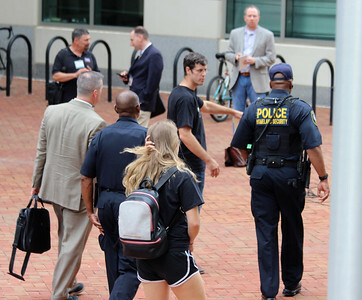 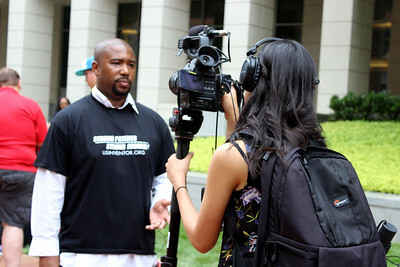 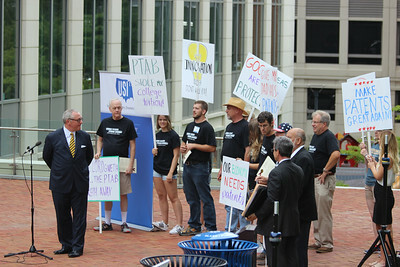 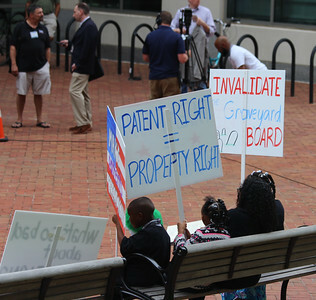 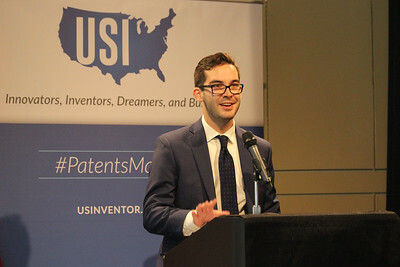 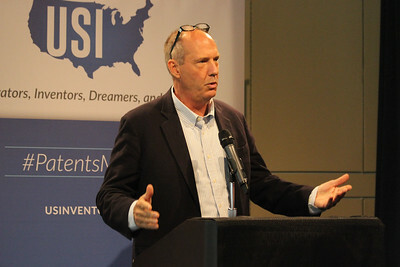 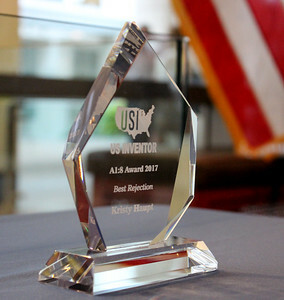 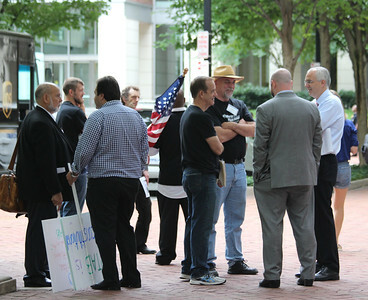 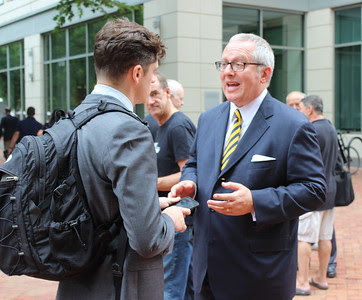 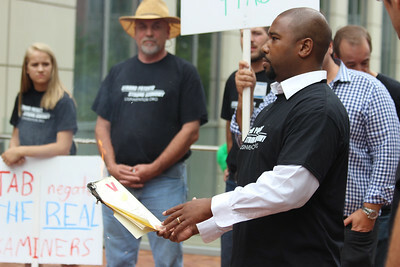 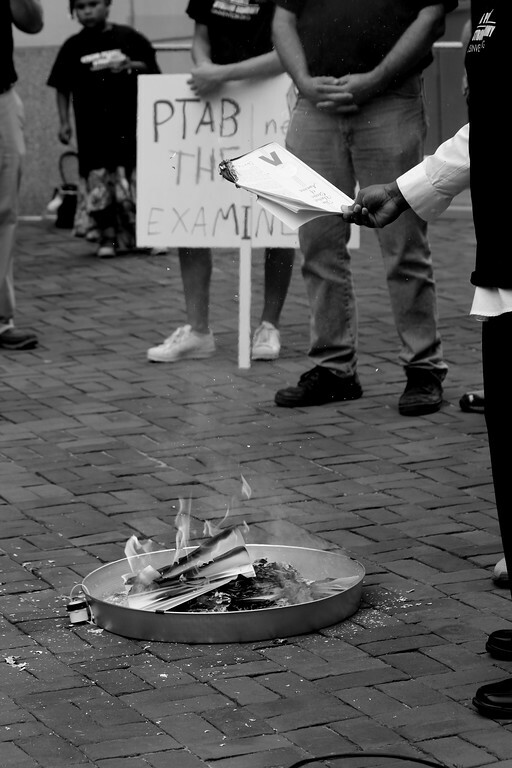 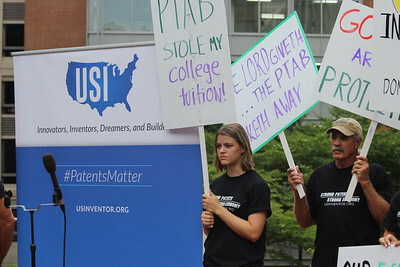 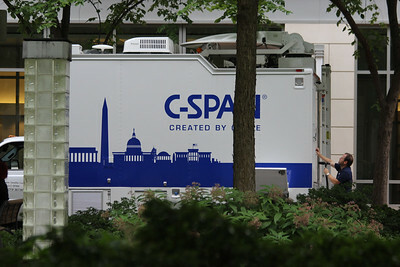 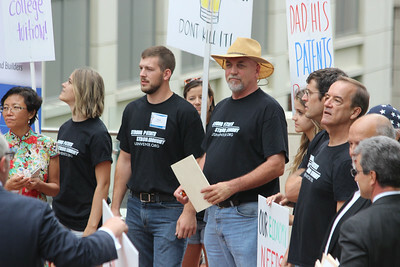 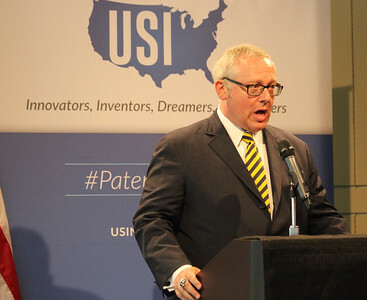 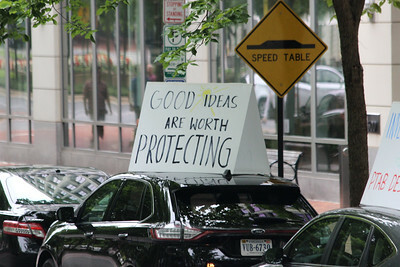 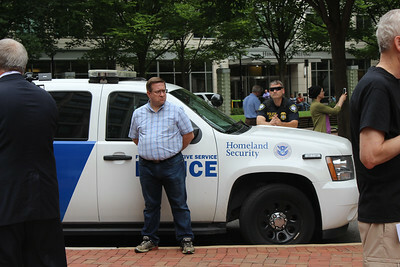 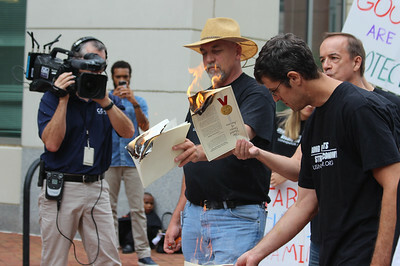 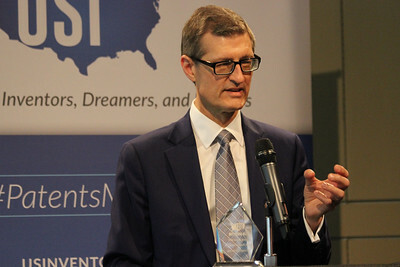 The protest of USI (USInventor.org) against the PTAB (Patent Trial and Appeals Board) which is being used by patent infringers to invalidate patents in alarming numbers. 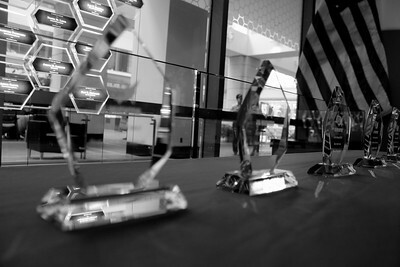 Acknowledging excellence in those entrusted to examine and grant patents. 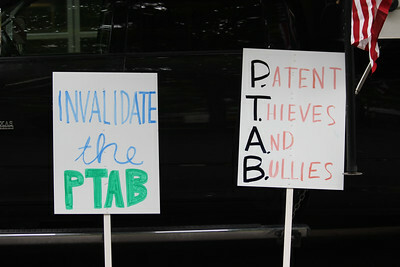 The examiners are doing a great job; the PTAB is invalidating their good work. 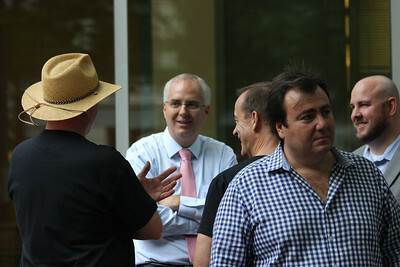 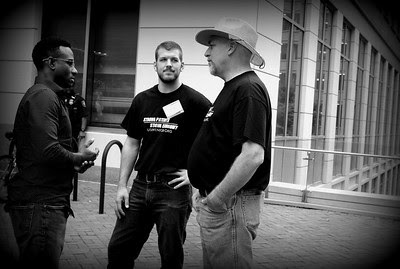 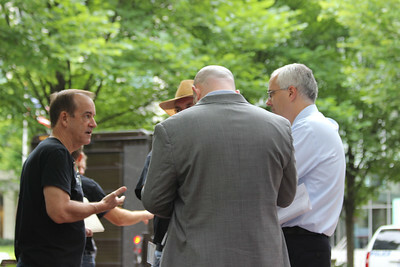 Randy and Paul talking to the current head of the Patent Office. 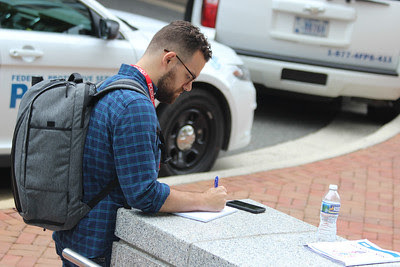 They’re spreading the news …. 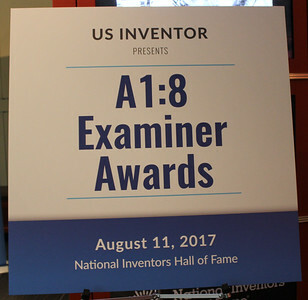 This entry was posted in Legislative Advocacy For Independent Inventors on August 14, 2017 by Randy Landreneau. 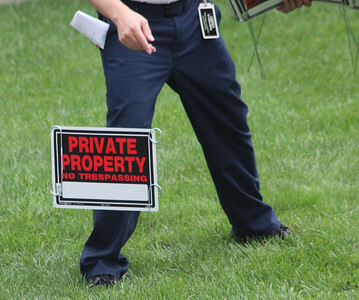 What part of the PTO campus is private property?